An entirely fuss-free driving experience. Sitting at the long, well-lit bar at Cha Le Tea Café in Vancouver’s Yaletown neighbourhood, I’m about to experience their signature tea preparation as part of a Lexus-hosted tour of local Vancouver craftsmanship. For the launch of a new model in their RX line of crossovers, Lexus is highlighting their philosophical connection to Japan’s traditional hospitality, the culture’s emphasis on fine details, and their legacy of craftsman production. While the current generation RX has been on the market since 2015, Lexus recently announced the addition of a new “L” version of the RX, which features a third row of seating. Both the RX and the new RX L share the same wheelbase; the L is simply a bit longer, 11 cm to be specific, behind the back wheels to accommodate the third row. Even if tightly packed, a third row is a crucial offering in the family-driven crossover game. With the RX representing one of the original luxury crossovers, it’s no wonder that Lexus might want to squeeze a few more seats into the back. The RX 350L is smooth, quick when it needs to be, and every input is effortless. Our tour of Vancouver’s artisanal fare continues on Granville Island with baked goods at Bread Affair, Benton Brothers cheeses, meats from Armando’s, and a lesson in craft spirit production at Liberty Distillery. Hopping in an RX 350L to get to the next stop, I am struck with the thought that the RX is a great example of Lexus’s core competency in making vehicles that meld utility and luxury. Spec’d with a high-end stereo (part of the Executive package), ample leather, and standard technology, this RX 350L is comfy, tall, and easy to drive. It’s smooth, quick when it needs to be, and every input is effortless. With LSD’s “Audio” pouring out of the incredible Mark Levinson stereo, Sia’s voice has never sounded better in a car at this price point. The RX 350L uses a 3.5-liter V6 engine that produces 290 hp and 263 lb-ft of torque. Given the 8-speed automatic transmission and an available Sport mode, power is ample for a dash up an on-ramp or a quick pass. Unlike the F-Sport version of the RX, the less sporty RX 350L does not offer paddle shifting. This leaves you to use the faux-manual selection on the gear selector, or to just hope that the transmission knows what you want when you step on the throttle. While I wouldn’t venture to call it fast, after more than 100 km of mixed driving in the RX 350L, it performed well and generally followed the whim of my impetuous right foot, especially with Sport mode engaged. Starting at $66,050, the RX 350L offers seating for seven (assuming at least a few are children) in a format that has earned it a reputation for reliability and quality since the RX was introduced in 1998. With a bold external design language that is common to many Lexus models, the RX looks modern and easily makes a case for its price point. 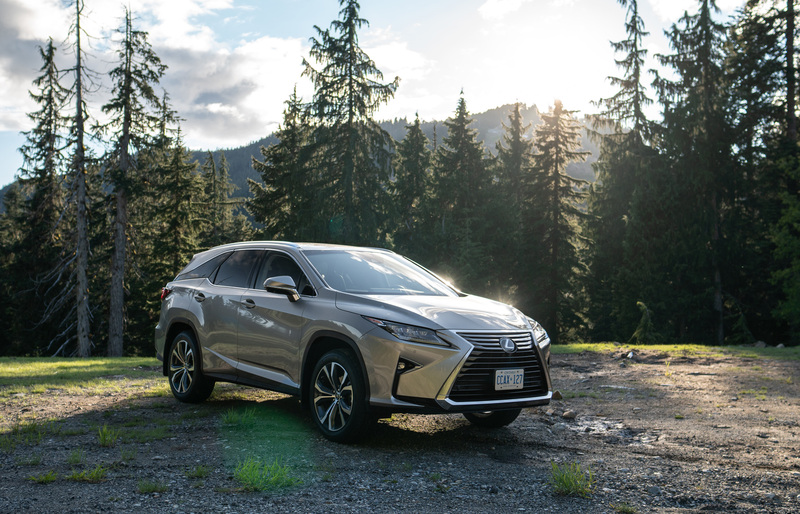 Yes, the infotainment feels a few years behind the best on the market, but the RX makes up for it with strong ergonomics, excellent seats, and an entirely fuss-free driving experience. 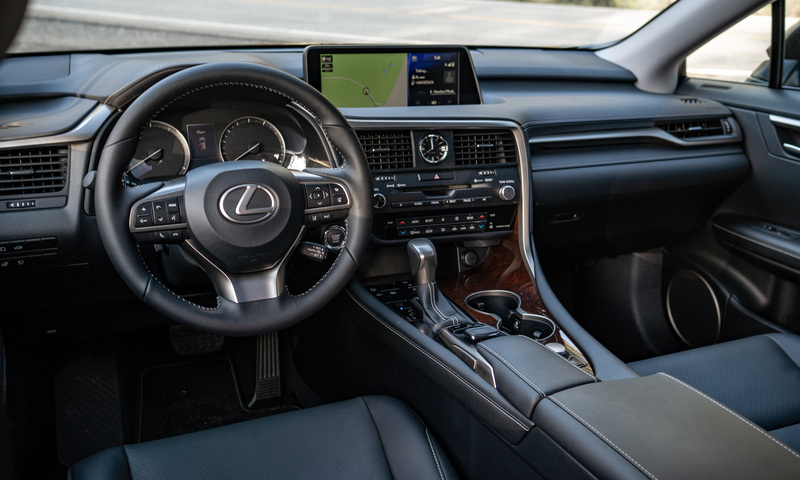 While the RX is undoubtedly a mass-market product with high production numbers, Lexus’s commitment to fine details is evidenced in the stitching of the leather, the quality of the interior materials, and the straightforward functionality of all of the onboard technology and features. 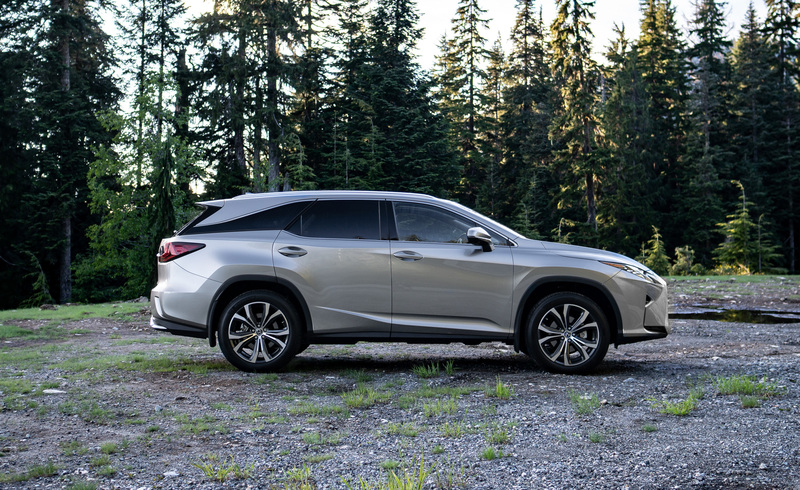 Everything just works, and the RX 350L does exactly what you want a Lexus crossover to do. 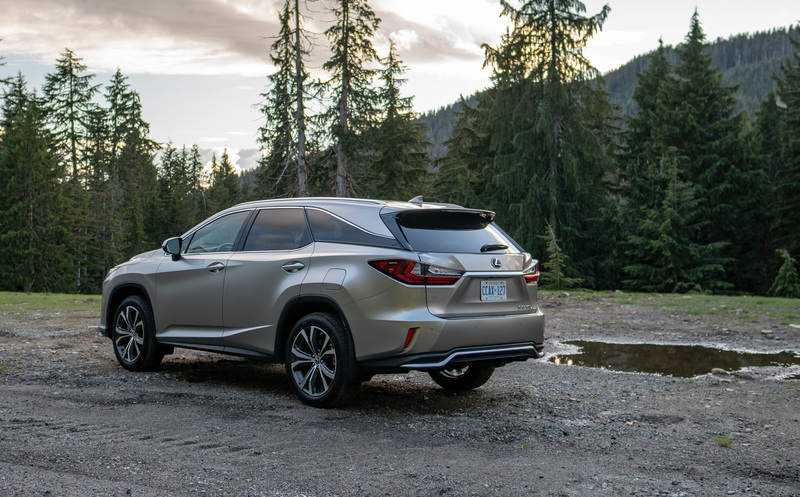 For a luxury crossover, the Lexus RX nails many of the details and the new RX L is a smart addition to the lineup.